Currently 720 visitors online at SuggestADoctor.com. He is good if you need your Therapy Pet certified as an emotional support animal. He is also good for anxiety attacks. When I first seen the infomercial on keloids I knew that this was the place for me. I have been wanting my keloids removed for years and I finally found a place to help me. I am definitely coming back next year!!! This was my second procedure and I always feel very welcomed. I am 100 percent satisfied with everything! I came to Philadelphia Hypnotherapy Center looking for REAL HELP and I received it. It was really AWESOME. Dr. Gregg L. Friedman MD is a LGBT friendly psychiatrist. He has helped me for 4 years with my depression and sleep problems . I like his office and I recommend this Doctor. 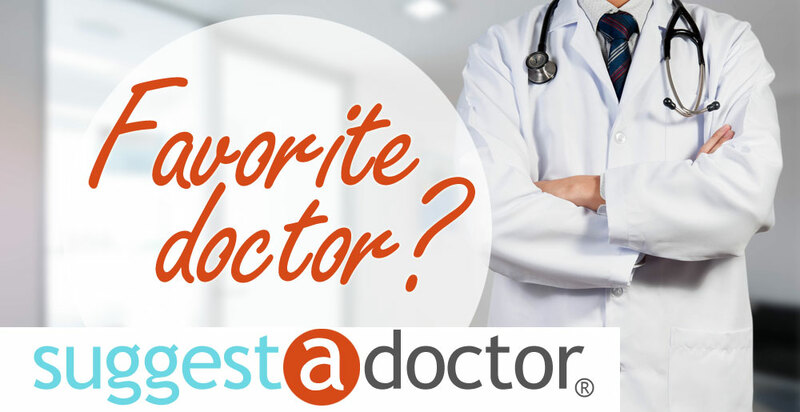 Dr. Greenleef took all the time needed with me during my medical visit (2hours total because I had a lot of q’s), answered all questions clearly so I could understand the options, she was compassionate and easy to talk with about everything. She performed my surgery and did an excellent job answering questions before surgery and put me at ease about recovery after the hysterectomy. She did great with my surgery, and after care. I drove 2.5 hours to see her as she was highly recommended from family and I agree, she is the best OBGYN & surgeon! I highly recommend her! It’s worth the drive to Duluth! Is this Review about Kelly GREENLEEF helpful to you? Is this Review about Lisa C GAUTREAU helpful to you? Dr Royal performed my hysterectomy, he was very thorough in explaining the process and was there for counseling when I needed it. He is a great doctor. Is this Review about Harry Willis ROYAL helpful to you? Is this Review about Erica M ROYAL helpful to you?